Have you see anyone Arguing to be the originator of the “Shaku Shaku” dance and bullied by D’prince, Yovi, Dammy Krane or HDesign with their star power and media access. 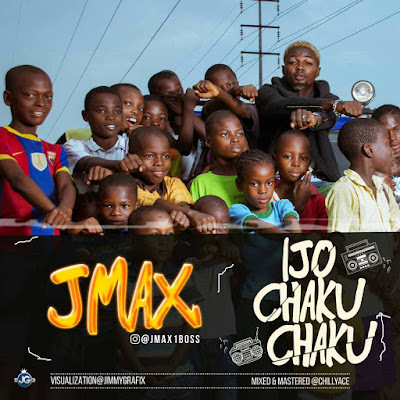 Personally, It was founded by the street pop agege artiste called; J Max – but popularised by D’prince X Skales, Yovi, Dammy Krane, and HDesign just rode on media and popularities fame to lay claim to it. 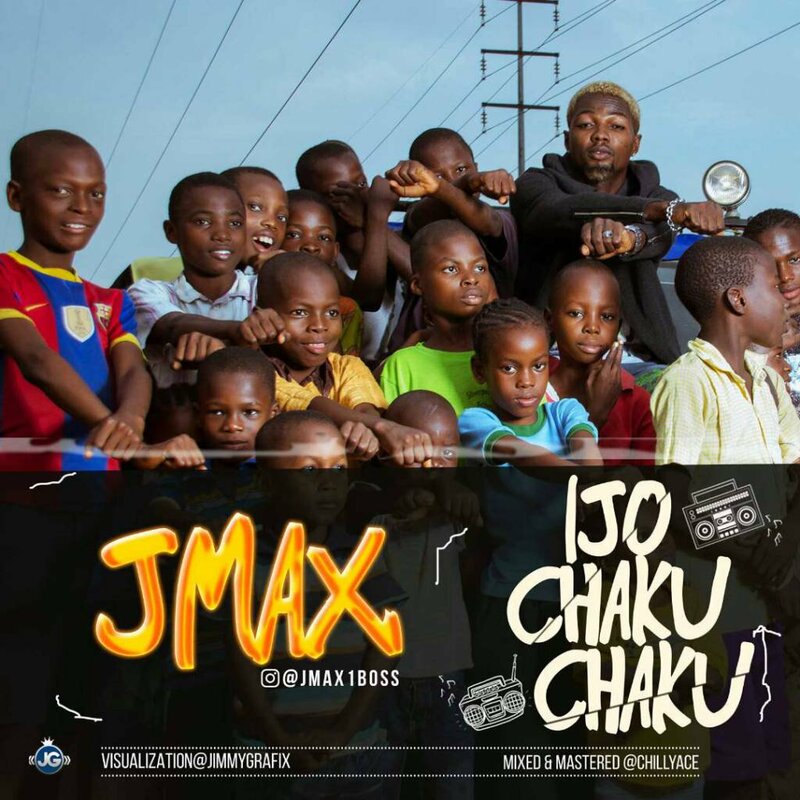 Newcomer J Max was blazing the streets with his song celebrating the dance in 2017. 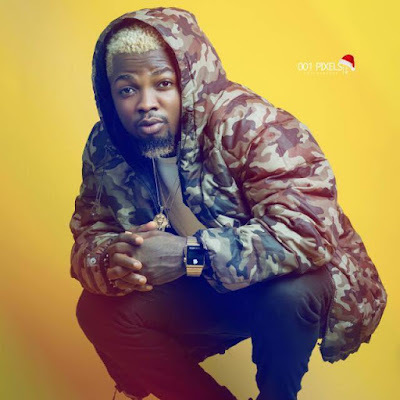 He drop the songs on 15th of August, 2017. 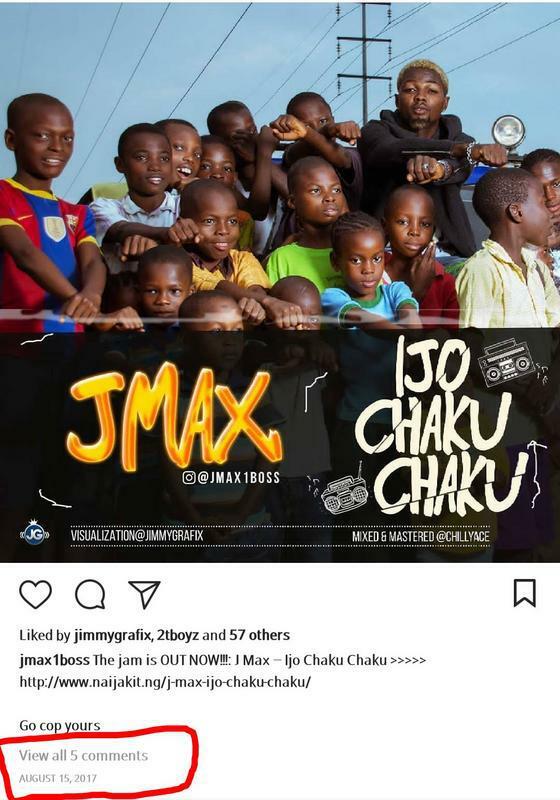 Is the Agege based artiste the originator of the of “Shaku Shaku” dance?